Hey innsiders! How is your week going? I know many people may read the title of this post and think “how boring is this” but the list that we made for you does include a lot of different kind of museums not just the typical ones! And guys, let me tell you that Spain is one of the cities with the cheapest museums in the whole world! The first museum that you cannot miss if you love art. Prado Museum is one of the most important of the world because it has a huge collection with more than 8.600 paints and 700 sculptures. 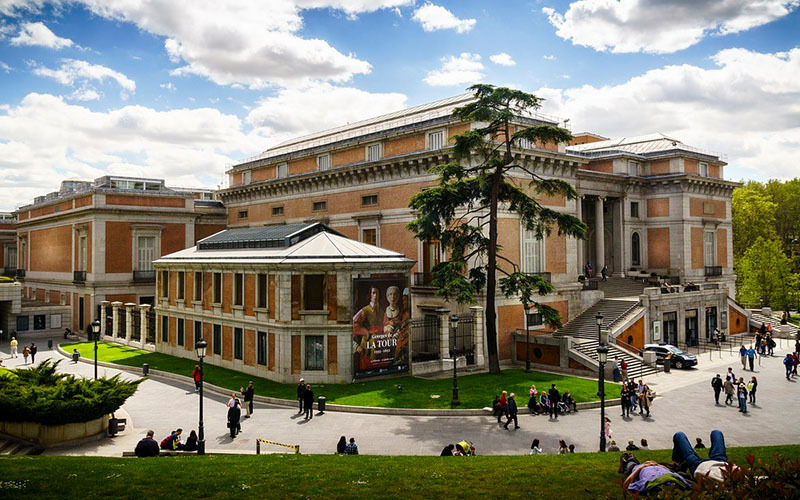 At the museum you can see Las Meninas from Velázquez, La Maja Desnuda from Goya, El Jardin De Las Delicias from Bosco or some of the Italian Renaissance paintings from Tiziano, Veronese or Tintoretto. If you love art I recommend you to go at least 4 hours!! Opened from 10am to 8pm from Monday to Saturday and from 5pm to 7pm on Sundays. You don’t have to pay on Sundays or if you go between 6pm and 8pm the rest of the week. From 10am till 6pm you’ll have to pay 15€. You have to go to Plaza de Murillo. This Museum is the most visited in the capital. More than 3,2 million of people go every year to see tons of paintings from the beginning of the 19th century to the present. Most of the paintings are from Spanish artists but there are some of international painters too. Opened from 10am to 9pm from Monday to Saturday except on Tuesday that it’s closed!!! From 10am to 2:15pm on Sundays, to 7pm the collection number 1. You don’t have to pay on Sundays if you go between 1:30pm and 7pm And from 7pm to 9pm the rest of the week. The rest of the time you’ll have to pay 8€. Spanish painters and another foreign ones. Opened from 12am to 4pm on Mondays and from 10am to 7pm on Wednesdays and Sundays. You don’t have to pay on Mondays! The other two days you’ll have to pay 12€. 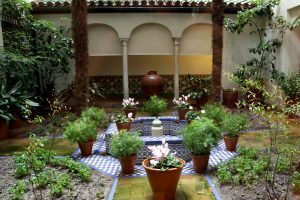 Sorolla’s Museum can be visited since his wife gave in heritance the house when he passed away in 1932. The beautiful thing about this museum is that there’s no only paintings, it’s a whole house full of memories, personal stuff and work stuff. He also had a personal collection with some sculptures from Rodin or Benlliure. Opened from 9:30am to 8pm from Tuesday to Saturday and from 10am to 3pm on Sundays. Monday closed!!! You don’t have to pay on Sundays or on Saturdays if you go between 2pm and 8pm The rest of the time you’ll have to pay just 3€! The Museum of Romanticism is located in the old Palace of Matallana. It was built in 1776 that is currently a very interesting visit to understand this intellectual and artistic movement with pillars such as feelings against rationalism, inspiration and imagination as a source of knowledge and the longing for freedom, values that we still share with passionate travelers. 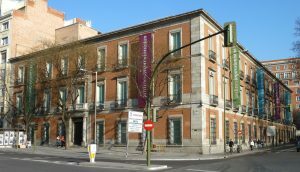 Is one of the essentials of Madrid with some paintings by Goya, Esquível, the Bécquer brothers and even the gun which Larra committed suicide with. Opened from 9:30am to 6:30pm from Tuesday to Saturday in winter and to 8:30pm in Summer. From 10am to 3pm on Sundays. Monday closed!!! You don’t have to pay on Sundays or on Saturdays if you go before 2pm. The rest of the time you’ll have to pay just 3€!